The aroma of fresh wood hits the nose as one walks into the furniture store at 1064 North E Street. Throughout the building are showcases of Mission, Old English and other styles of high-end unfinished wood furniture. Such is the experience at Pete’s Finishland. Like the face of San Bernardino, many changes have occurred in and around the store during the past 54 years – the expansion of the company’s clientele into remote areas of San Bernardino Valley and the current transformation of E Street to a transit corridor, with the construction of the sbX Bus Rapid Transit Project. Three things, however, have remained constant about Pete’s Finishland: quality products, loyal employees and a high level of customer service. In 1957 the late Pete DeDoes opened a small, unfinished wood furniture store on 9th Street and Waterman Avenue and became a master finisher. He moved the business to its current location the following year. In 1979, he established Casual Living and Dept. 56 at 1036 N. E St. Casual Living offers high-quality patio furniture, and Dept. 56 collectible lighted villages. The economy has gone through ups and downs during their long tenure. 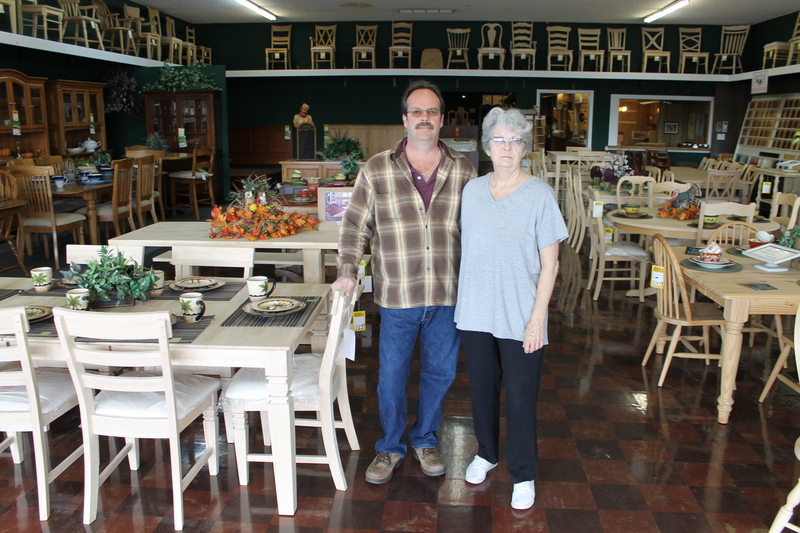 Current owner Sandy DeDoes and her late husband Pete, considered shutting down their specialty furniture business more than once throughout the years. They didn’t, mainly because of one guiding principle. Sandy plans to retire at the end of the year and can now shut down a portion of the business on her terms, thanks in part to the loyal employees and family. Her son will take over and run Pete’s Finishland. 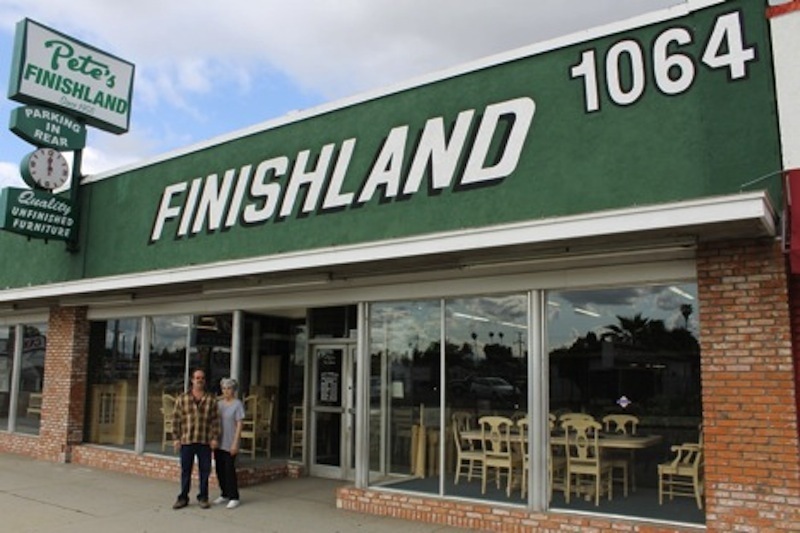 You can visit Pete’s Finishland at 1064 North E Street in San Bernardino. Editor’s Note: Each month, the sbXpress newsletter will include a profile of a business in the construction zones along the corridor. If you would like to be considered for a profile, please contact us via email at sbXnews@omnitrans.org or call the project helpline (855) sbX-NEWS.